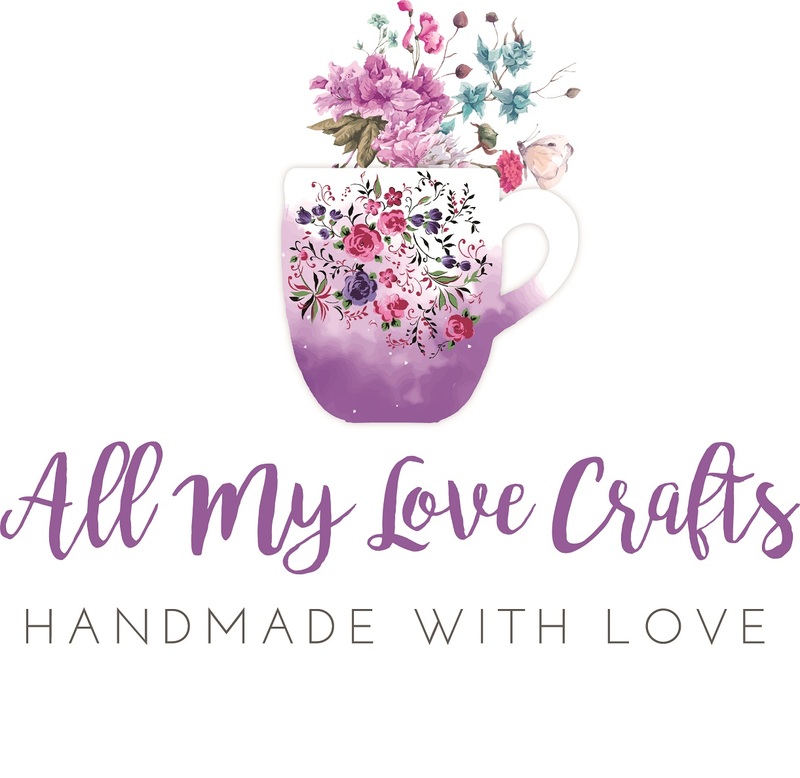 All My Love Crafts: Let's get spotty! 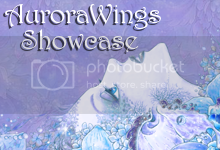 I chose to use this digital stamp from The East Wind called Aurora Reindeer. 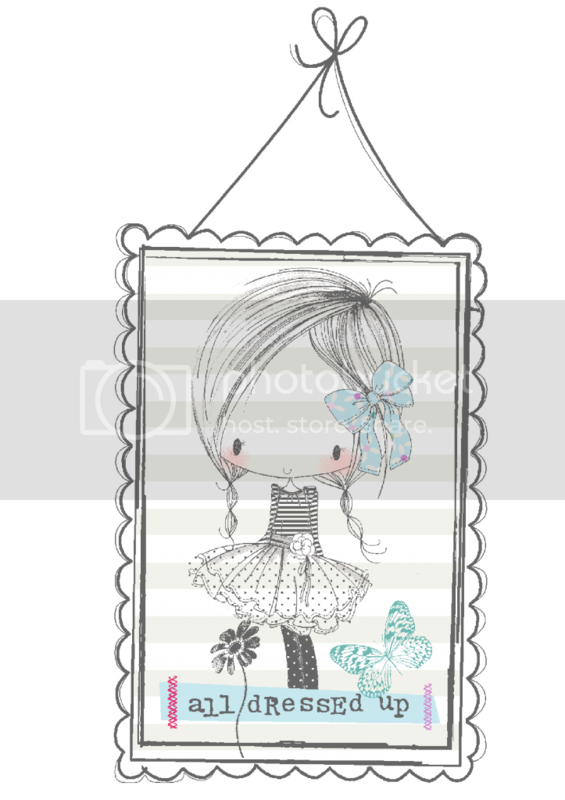 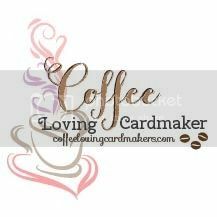 Fell in love with this darling image and it just screamed shaker card to me! This image is colored using Prismacolor Pencils and a Prismacolor Colorless Blender Marker. 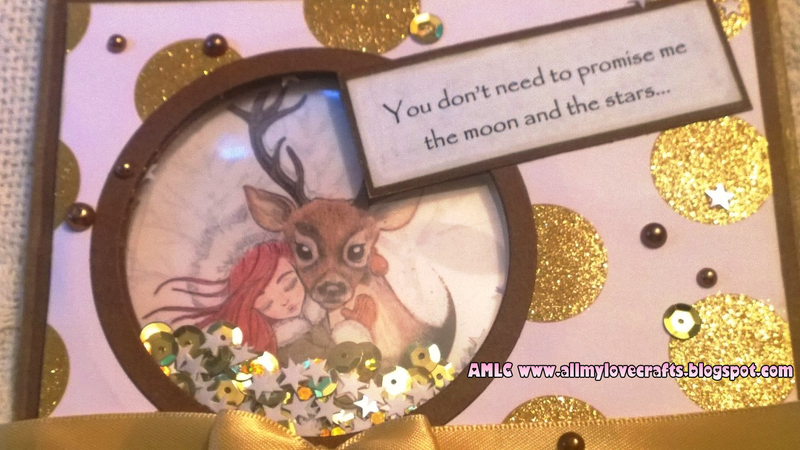 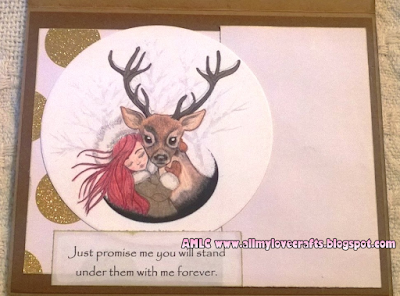 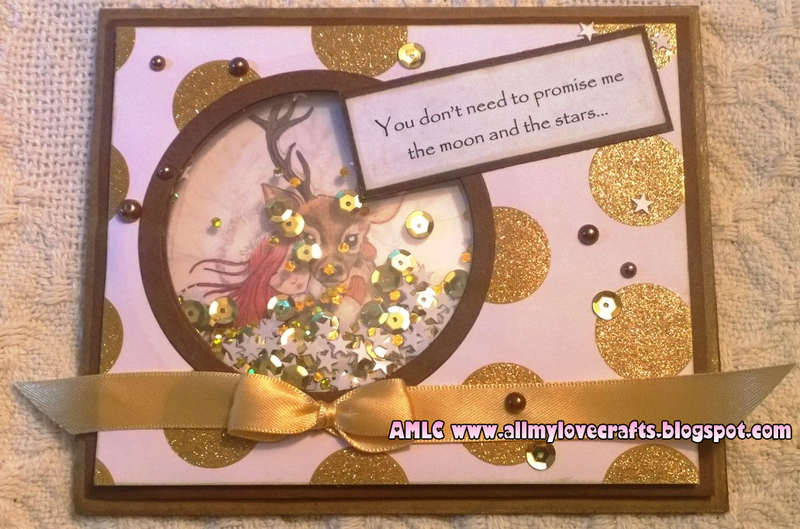 The quote on the front says: "You don't need to promise me the moon and the stars..."
Inside the card: "Just promise me you will stand under them with me forever." I created the shaker element using 2 pieces of clear acetate and Scotch foam tape. 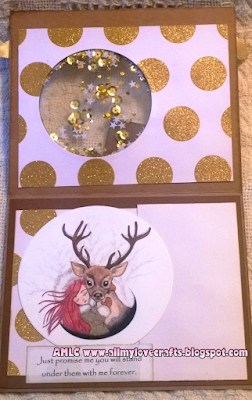 I added some adorable white stars and gold sequins I found at a local craft store. The image is adhered to the inside of the card and can be viewed through the shaker window. 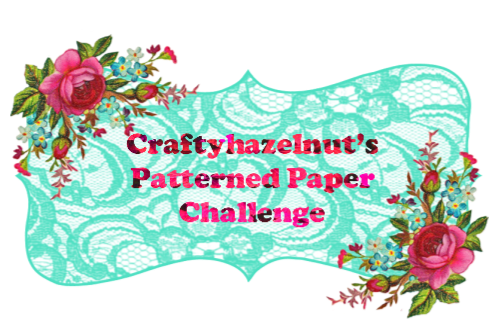 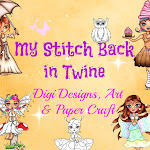 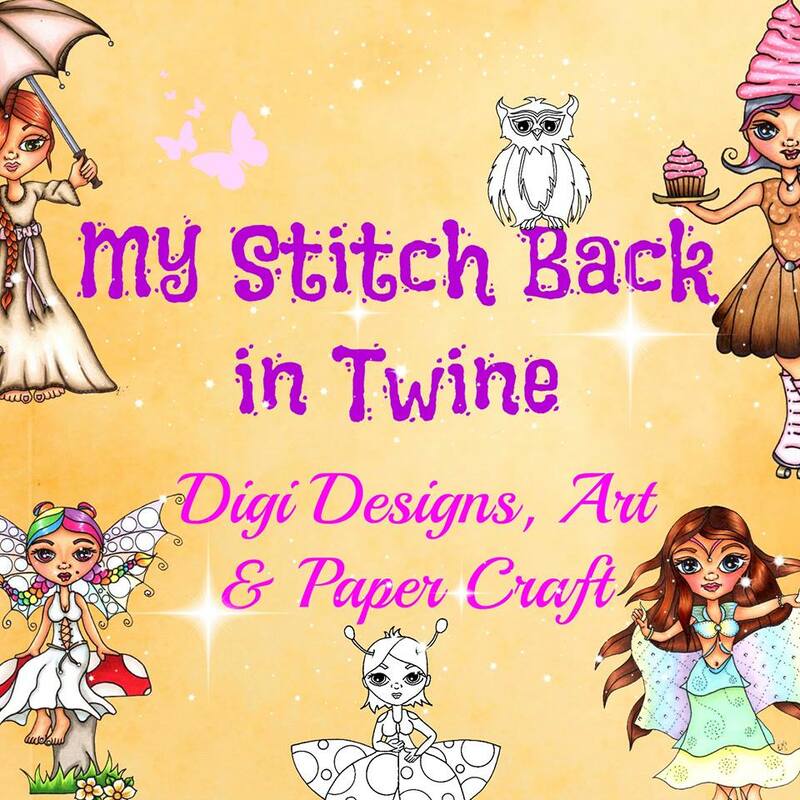 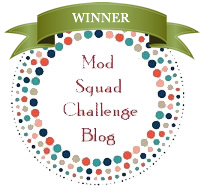 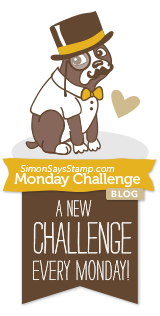 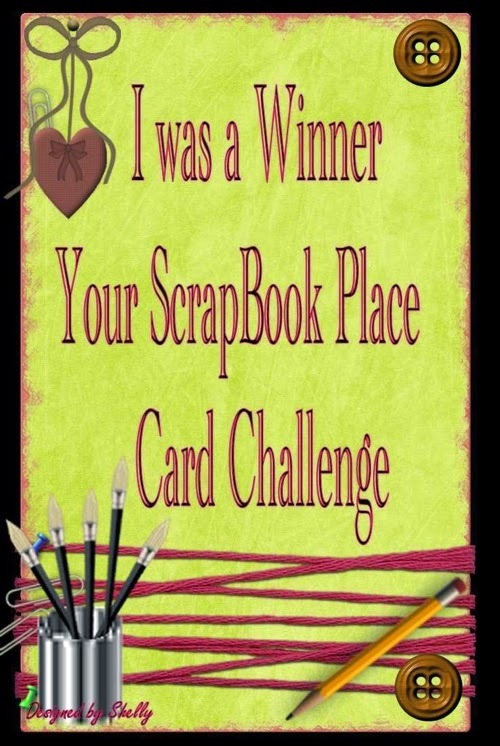 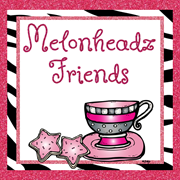 Link up your creation before September 19th, 2015 for a chance to win your choice of digital stamps!